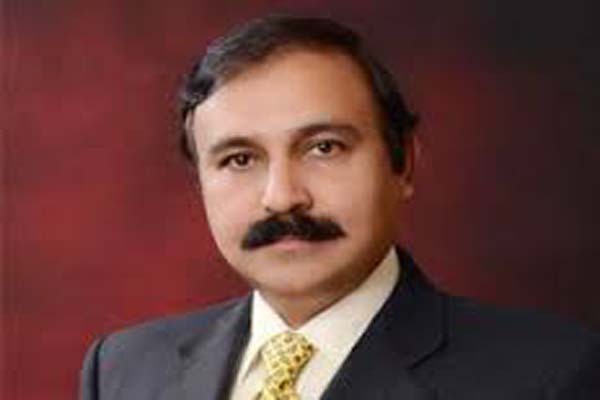 Administration and Development Division Dr Tariq Fazal Chaudhry on Wednesday said operation in Karachi is only against the criminal regardless to their political affiliation. “This operation is only against the criminals and Rangers will raid every place where they will have information about presence of criminals. If political parties have criminals in their ranks, they should disown them,” he said in a private news channel program. He said the political parties instead of sheer politicking and blame game should improve performance in respective provinces of their parties’ government. He said the political parties poised to agitation for mobilizing people against the government are destined to fail and they will get nothing other than wastage of time and national resources. clear that it will not accept any tailor made document. Answering a question regarding any reservations by the Chinese government on implementation of the CPEC, he said, this project is a pact between states and people of Pakistan and China and not between any two governments. However, he said, in some areas of execution of CPEC there are security issues and for the purpose Pakistan Army is performing its duties as an organ of the government.